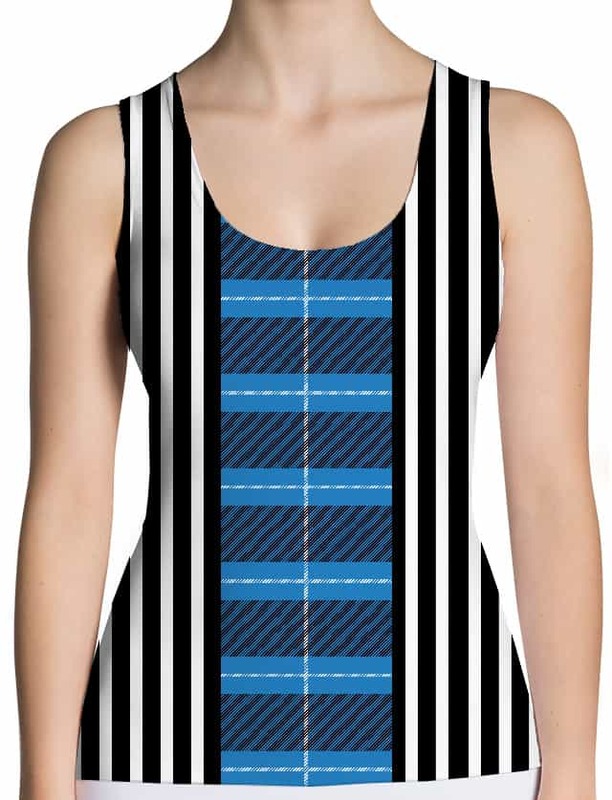 These plaid tartan stripped tank top is perfect for the modern girl who likes to stand out. 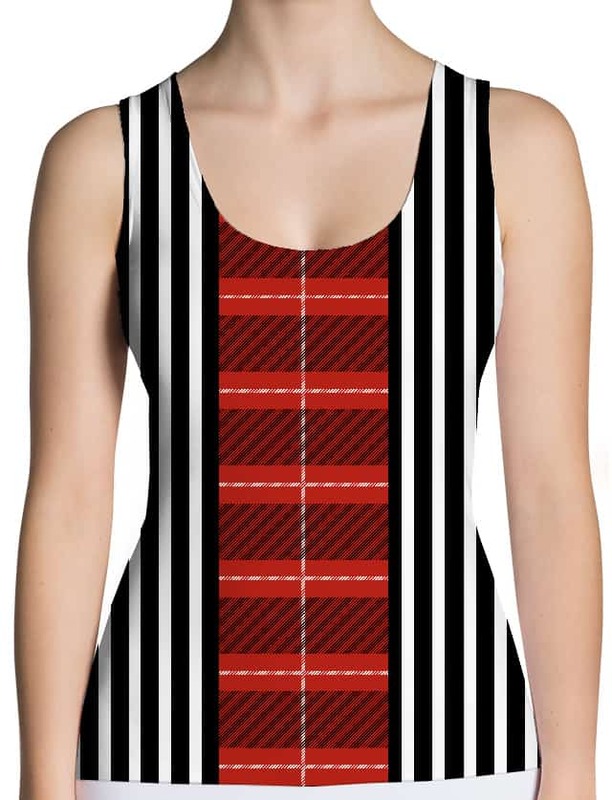 This tank top is designed to match plaid leggings & skirts. This plaid tartan tank top is a form-fitting tank top is a must have! 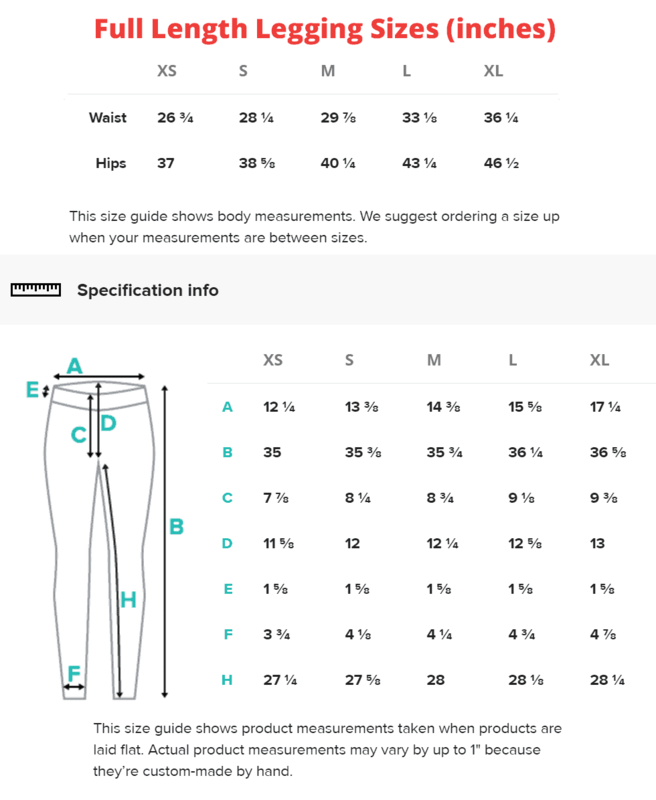 Each top is cut and sewn in-house after printing, giving you a true all-over design.